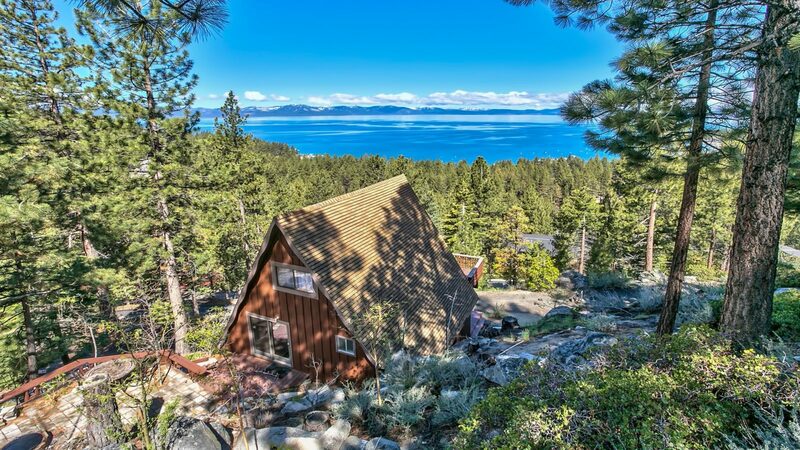 Get the most from your Lake Tahoe home! 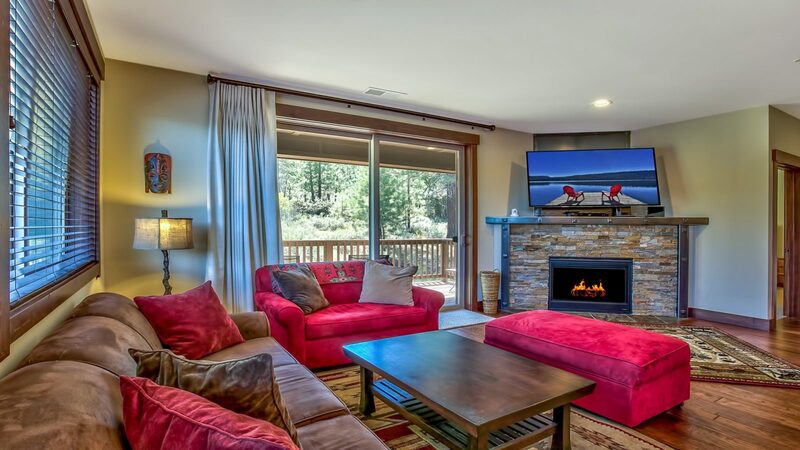 We own and rent Lake Tahoe property ourselves and we treat your home like it’s our own. 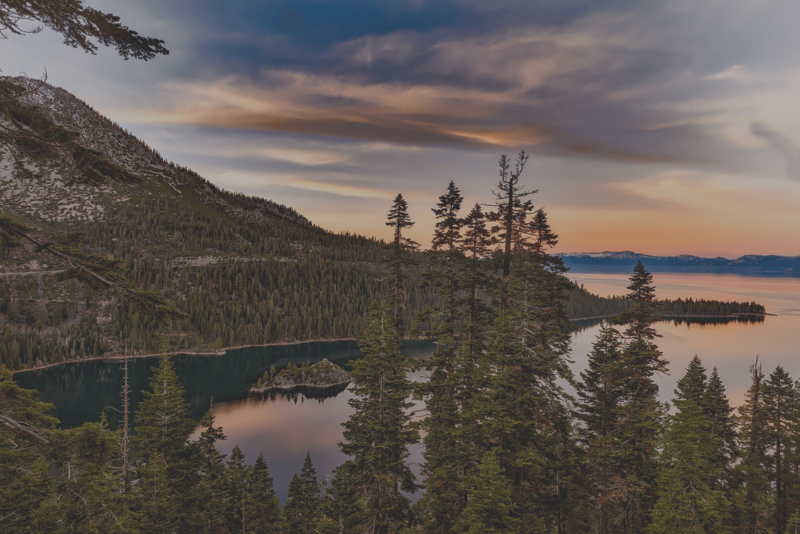 Lake Tahoe is world famous for crystal clear blue waters, mountain vistas, world-class skiing, and great adventures. 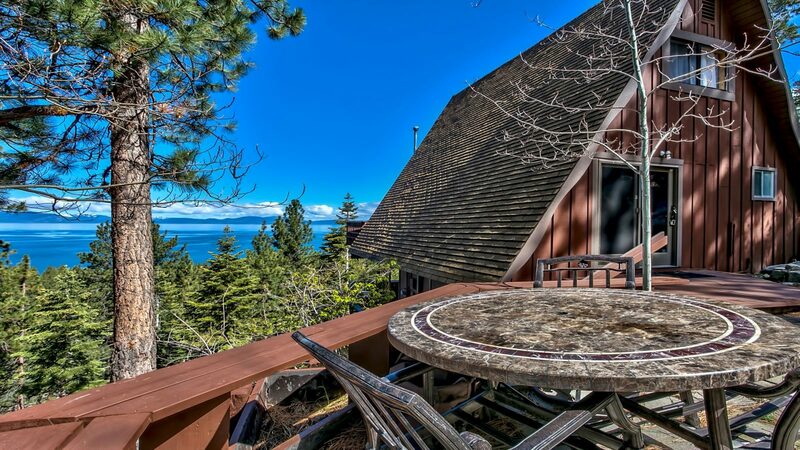 Your vacation rental in Lake Tahoe has unlimited earning potential. 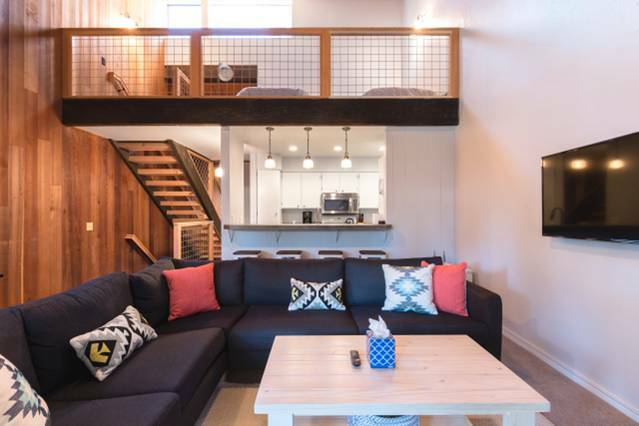 Lake Tahoe has something for everyone, which makes it a sought after destination for guests, and, therefore, a lucrative vacation rental market. It’s important to set seasonal pricing to make the most of your property throughout the year, and we can help. 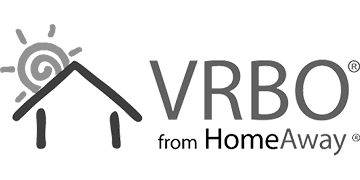 Your local MyVRHost team is on the ground making sure your home is in tip-top shape all year round. 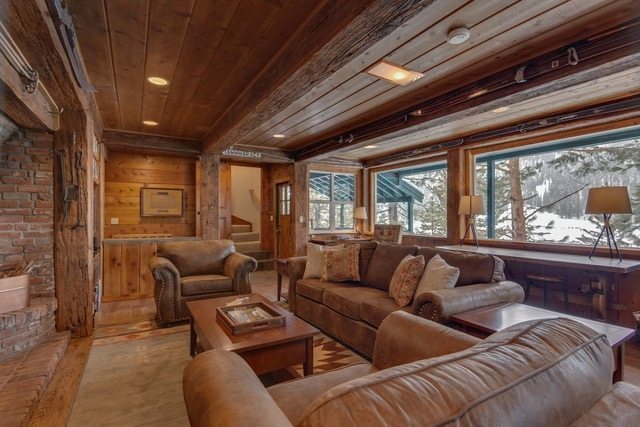 We take care of it all, including snow removal, cleaning, booking, marketing, and maintaining your Lake Tahoe vacation home. We also understand that this is your home and that you like to enjoy the area just as much as your guests. Our expert hosting managers will give you the best advice to make a seamless transition from vacation home to personal abode. Our service and support goes beyond just our guests; MyVRHost is here to take care of you and your home and to help you earn more.